The packaging design is a deciding sales factor. 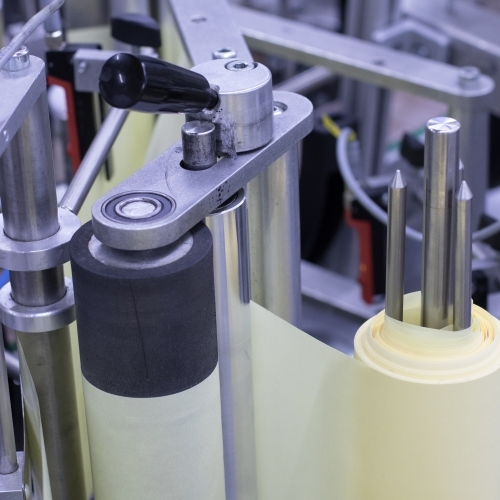 We continuously invest in our machinery to offer modern and innovative packaging solutions. 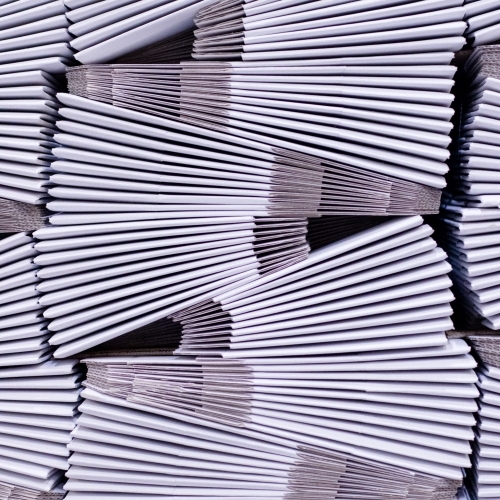 We offer full-service – from just filling to handling entire supply-chains. Our standard range of packaging is always available at best conditions. As a service provider flexibility is key. Following this principle, we can process a wide range of rigid packaging shapes and materials. Fully automatic with minimum setup times. Additionally, semi-automatic lines are available for very special packaging types and small batches. 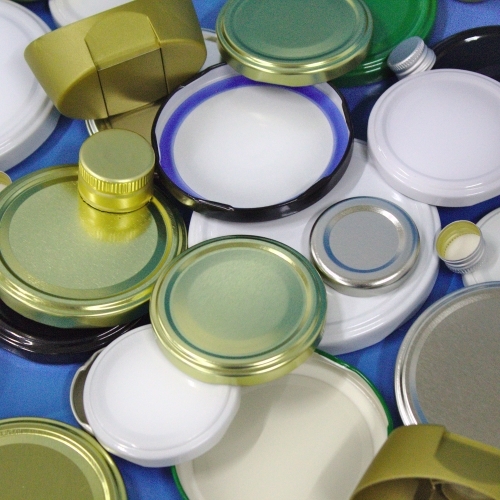 PVC-free lids are about to conquer the market. Their specific seal compound reduces plasticizers to a minimum, but they are difficult to process. 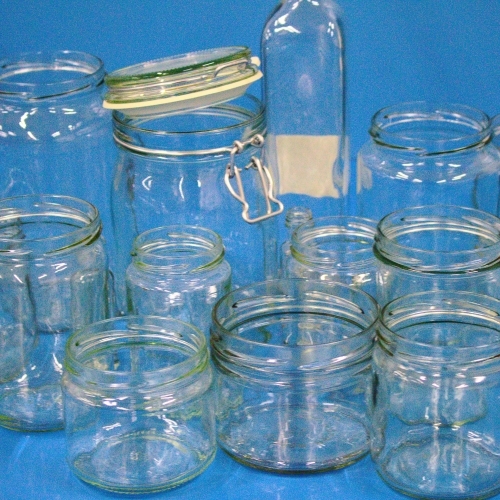 We have constructed unique equipment and achieve results same as with non-PVC-free lids. Even in the absence of vacuum. 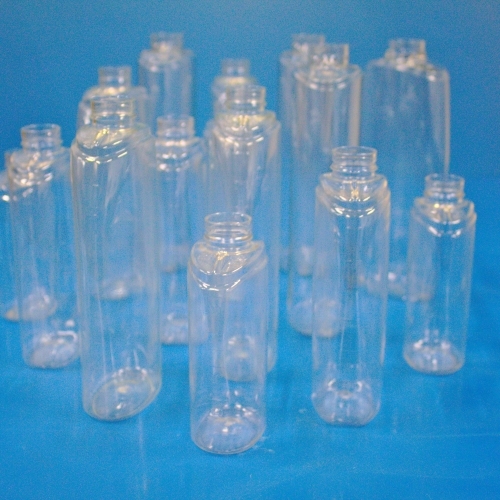 This PET packaging is commonly used for honey and syrups. Their light weight and irregular shape require specific equipment for handling them. With many years of experience, we manage to process even exceptional shapes. Labels finish the product and add a big deal to the identity and overall look of your collection. Most of our customers order their label from us. We operate with one of the largest label printing companies in Europe and can say: Nothing is impossible. From printed shelf-ready tray to standard transport packaging – we co-operate with the right manufacturer to meet your requirement. Due to the cast variety in end-of-line packaging this part remains to be a partially manual. Again, for the principle of flexibility.